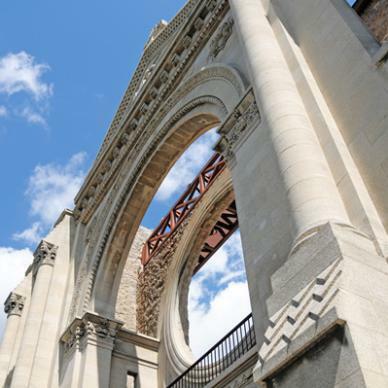 It took a lot of faith for Manitoba’s early pioneers to travel here some two hundred years ago from the European continent, and to survive the rigours of wild, harsh weather, the likes of which they’d never experienced before. 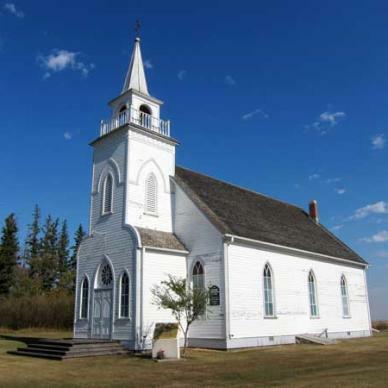 As they carved villages and towns out of the wild Prairie and rugged Canadian Shield, they also established enduring symbols of faith, from tiny churches bejeweled with richly-painted icons to great stone cathedrals. Many of those symbols not only remain perfectly-preserved, but are still in use today-living monuments to the courage of our brave immigrants. 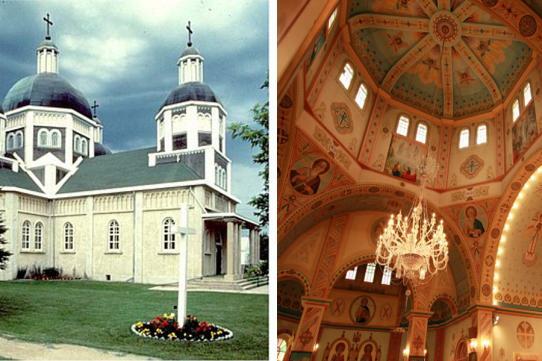 Unrivaled among Manitoba’s traditional, Ukrainian-style churches, this architecturally stunning house of worship in Dauphin, Canada’s National Ukrainian Capital, is reminiscent of the early Kievan ecclesiastical style, found only in Ukraine. 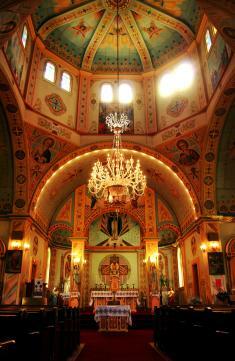 Built between 1936 and 1939 by Father Phillip Ruh, iconographer Theodore Baran was given a special commission to decorate the interior. 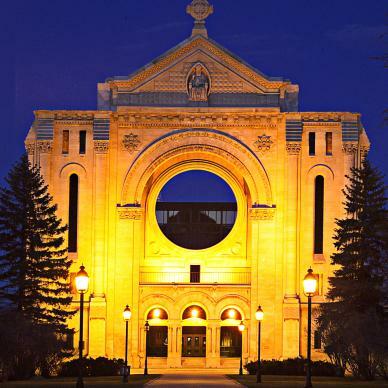 The oldest cathedral in Western Canada is the heart of Winnipeg’s French neighbourhood St. Boniface. 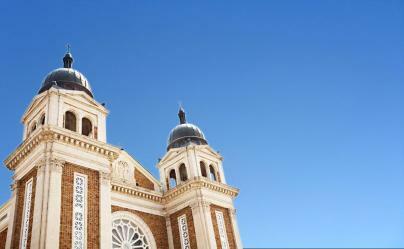 The cathedral was originally built in 1818 and replaced several times. Today, only the façade and part of the walls remain of the 1908 version, which burned in 1968. 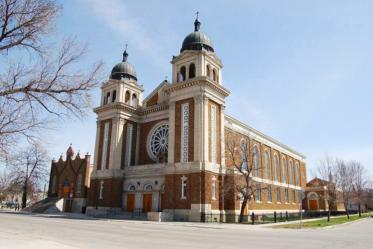 This Byzantine church adds exoticism and elegance to Winnipeg’s famed North End. The stained glass windows, designed by celebrated Winnipeg artist Leo Mol, depict the history of Ukraine. 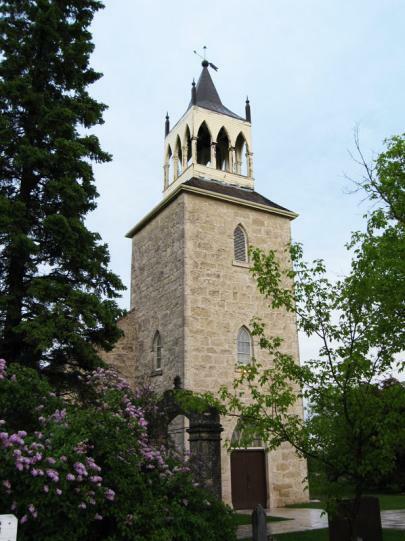 The oldest stone church in Western Canada, built between 1845 and 1849 along the heritage Red River, is still used for worship. This Gothic Revival stone church has massive stone walls. St. Andrew’s Rectory National Historic Site south of the church, is significant for its architecture and connection with early missionaries. 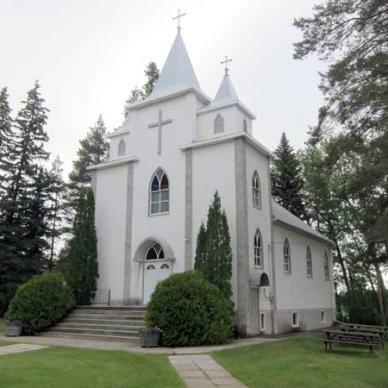 This massive church (with an equally massive name) in the small community of Cooks Creek features characteristic onion domes and stands beside a rambling, ersatz-stone grotto built by hand by a priest and his parishioners. It also happens to be the site of Manitoba’s only Medieval Festival! 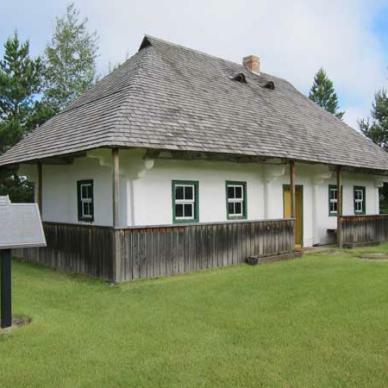 Near Inglis, in the Parkland region, this is the oldest standing Romanian church in Manitoba, a tiny edifice built by Romanian pioneers in 1908 and restored in 1979. 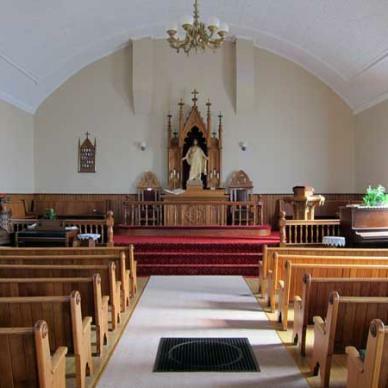 Established in 1889 near Baldur, Manitoba this the oldest Icelandic Lutheran Church in Canada. 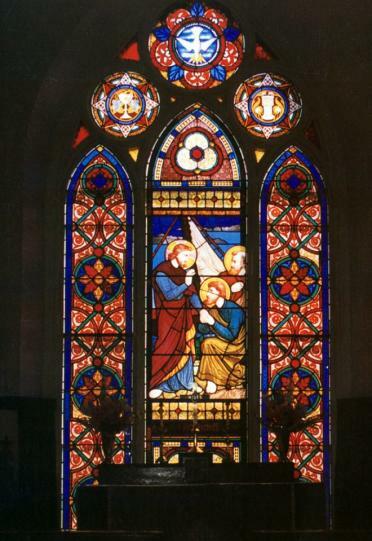 It is a wood frame structure with pointed windows and delicate window tracery. Nearby, stands the Frikirju (Free) Church built in 1910.